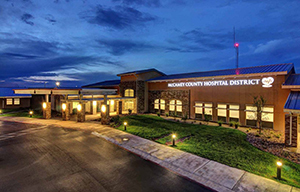 Here at McCamey County Hospital District, we understand that healthcare is evolving. The advance in medicine and the strides in technology are providing local communities access to better healthcare. It is our desire to provide the best care in our region. Our associated staff will be here to help you and your loved ones when the need arises. The comfort and care of our patients is our major goal. McCamey County Hospital District desires to provide you with the tools needed to educate and increase your health awareness. 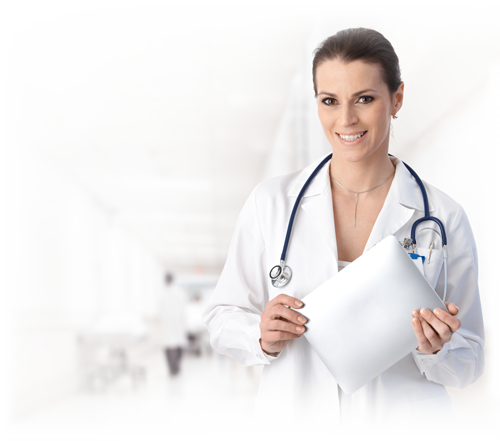 Online healthcare is now being made available to you from this website. The site will introduce health information and patient education resources for you to explore. I welcome you to explore our website and health information programming anytime you need additional information regarding you or your loved one's health. Please be sure to contact us if we can help you in any way. I am confident that your experience with us will be a positive one.